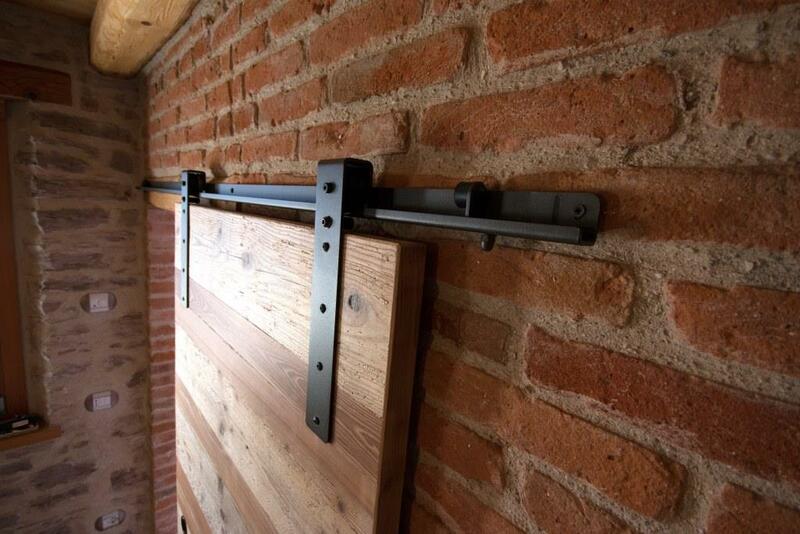 Introducing our visible sliding door system. Are you looking for a visible sliding door system that combines functionality, load-bearing capacity and a "beautifully solid" look? We think BARNY is just what you need. 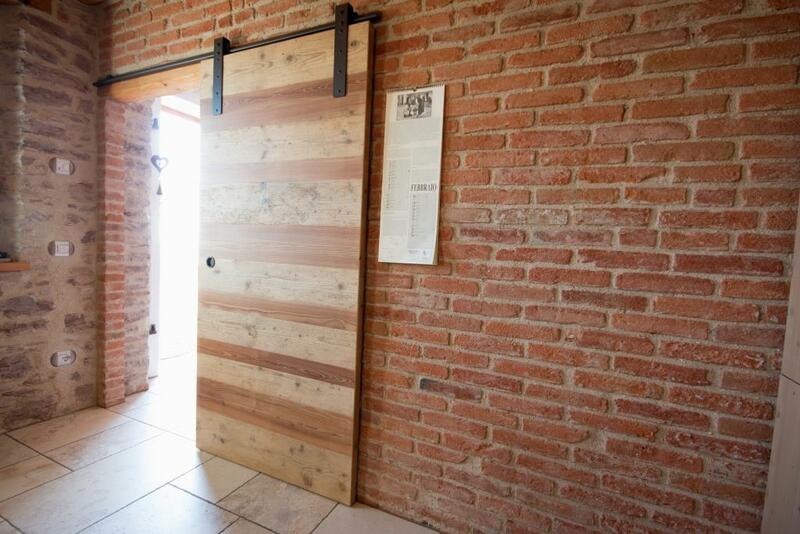 BARNY is inspired by the big heavy barn doors typically found on an American ranch. Today these doors, often with a rustic and "rugged" style, are used in both classic and modern interior design where, based on the wood or the finish with which they are made, they fit well with the minimal lines of the most modern houses.